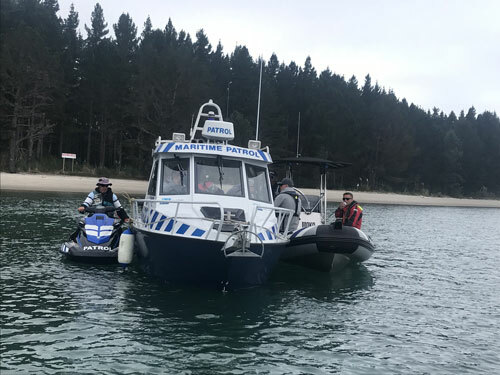 Bay of Plenty Regional Council has commenced region wide maritime patrols – reinforcing safety on the water. 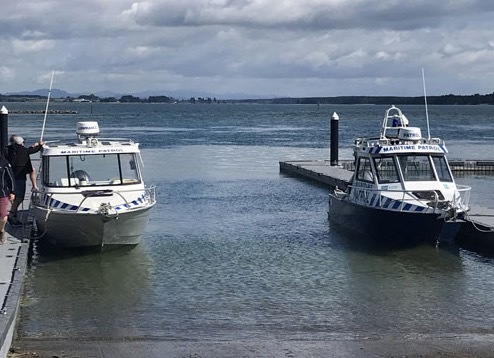 Bay of Plenty Regional Council Harbourmaster Peter Buell said last year nine people died in Bay of Plenty waters and 19 nationwide. Harbourmaster Buell says the first patrols for 2018 went out over labour weekend and issued a high amount of bylaw breaches. “This year’s 100 per cent increase in breaches, compared with 2017 Labour Weekend is disappointing. The volume of breaches should be a reminder for people to be prepared, know the rules and stay safe when heading out on the water, he says. Harbourmaster Buell wants to reinforce that the patrols don’t want to ruin your day on the water, they’re in place to ensure you and your family stay safe out there.